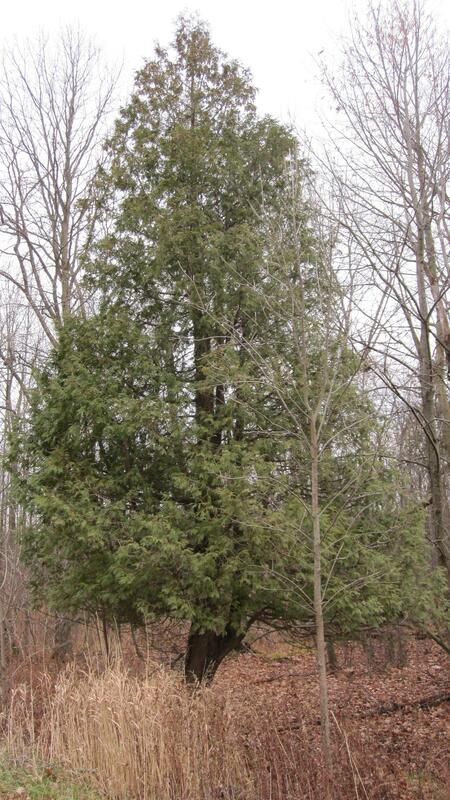 Located near Otisville, White Cedar is home to much more than White Cedar. A study of the plant life found 89 species living within the sanctuary. Of these 17 were found for the first time in Genesee county. 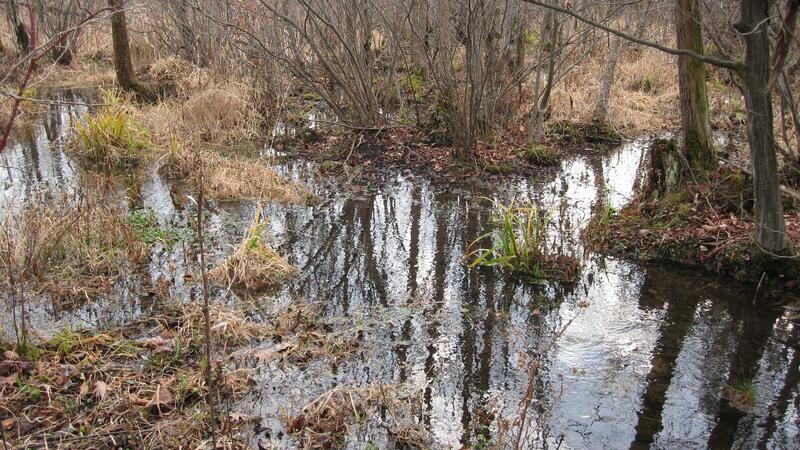 Some of the new species included: narrow-leaved cattail, white birch, Michigan holly and highbush blueberry. A large population of marsh marigolds call the sanctuary home as well.